Four types of scanning available in-house. 4K Spirit Data Model. Transfer resolutions up to 4096 x 3112 full 16bit R,G,B sampling. 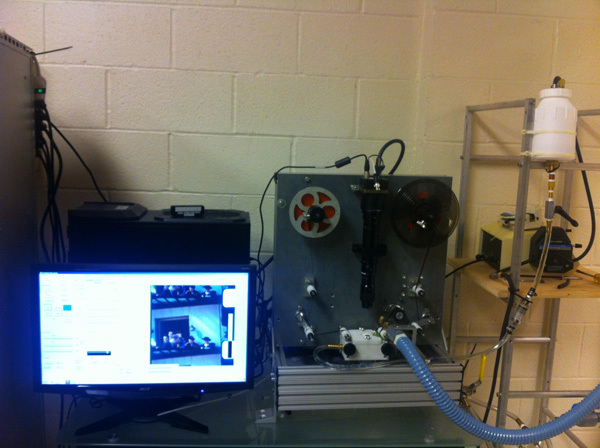 DPX files are recorded through the Spirit Bones Workstation. Keycode embedding in DPX headers. Scream grain management. DaVinci Resolve Suite availible for color correction. VFS has three Spirit scanning suites. Two for HD video and one for 4K, UHD, & 2K data. All three are equipped with 35mm & 16mm gates. All 4K, UHD, 2K scans are done on a Spirit 4K Data Model. Keycode embedding optional. A DaVinci Resolve workstation is also available for full color correction. HD or 2K Scene to Scene Color Correction $475/hr 1:1 runtime ratio if scanned by VFS. UHD & HD choose framing of pillarbox or 16:9 extraction of 1.33:1 Material. HD price is for any codec. 4K & 2K Data Scan price is for DPX files or ProRes4444. Additional derivative file creation is an additional $185/hr. Timecode linked for easy conforming. 3K liquid gate zero sprocket capstan drive scanner. 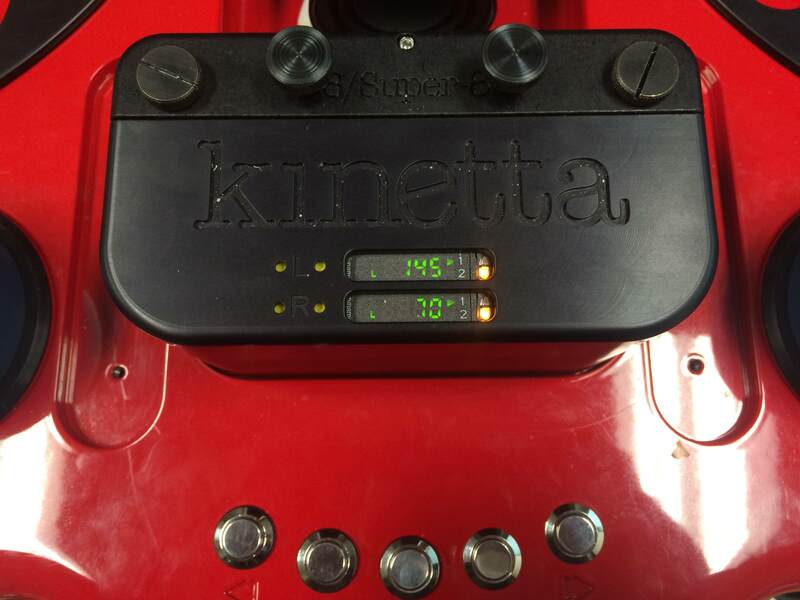 Supports multiple film formats (35mm, 28mm, 17.5mm,16mm, 9.5mm). 10bit RGB DPX file output. 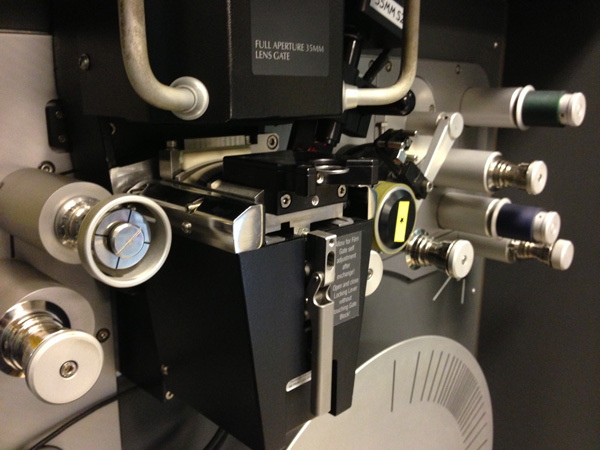 We scan the entire film edge-to-edge including sprockets and rails. RGB LED Light Engine. Please contact for prices. 2K liquid gate (optional) zero sprocket capstan drive scanner. Supports 8mm & Super 8mm. 10bit RGB DPX file output. 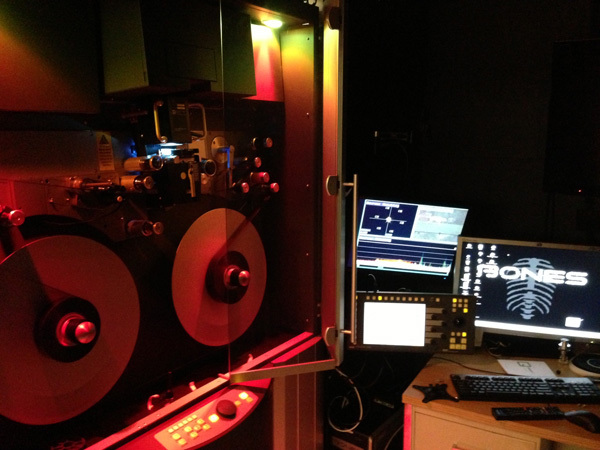 We scan the entire film edge-to-edge including sprockets and rails. Please contact for prices. This allows for recovery of variable density or variable area soundtracks from scans of composite negatives or composite positive prints. 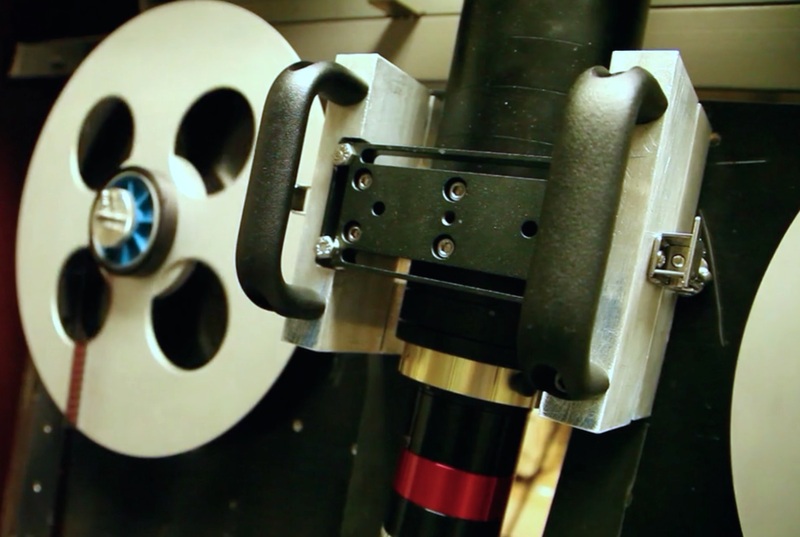 Sound can be recovered from any scanned film image with sufficient resolution and overscan. Click here to read more about ScanPERFect. Resolutions up to DCI 4K and UHD. Sprocketless with adjustable tension. 5K realtime scanning on this custom built machine. It uses a Rank MarkIII transport system. All optics are rated well past the sensing resolution of 5K. The image sensor is the only 5K 30fps sensor availible and is used by other scanner manufacturers in the idustry. Image processing was created using todays fastets GPUs for realtime correction at 5K resolutions. Formats include 35mm & 16mm.